For the second year, the MDNHA has awarded over $155,000 in grants to regional organizations. Projects range from arts and culture education to information signage and historic preservation. The Mississippi Delta National Heritage Area is pleased to announce over $155,000 in grants for nine projects focused on cultural and heritage development in the Mississippi Delta. 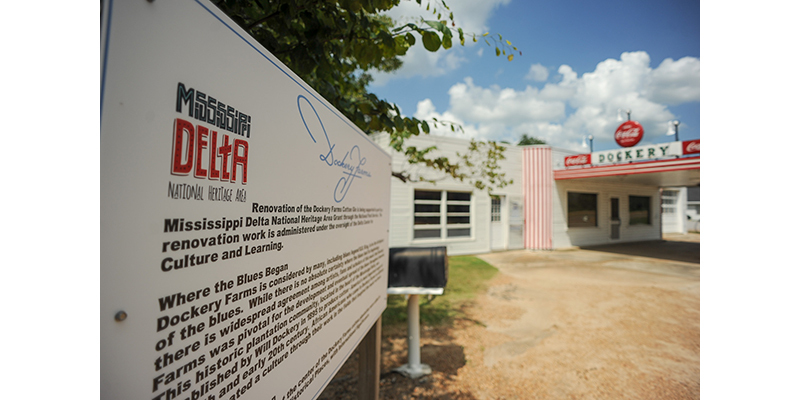 The funded work celebrates the diversity of the Delta’s rich cultural heritage including restoration of historical sites such as the Dockery Farms cotton gin, the establishment of a museum featuring the legacy of Dr. L.C. Dorsey at the Delta Health Center, and the influence of the Delta’s Chinese culture in Delta cuisine.